525 8th Street, S.E., on Barracks Row – the former location of Phase 1. 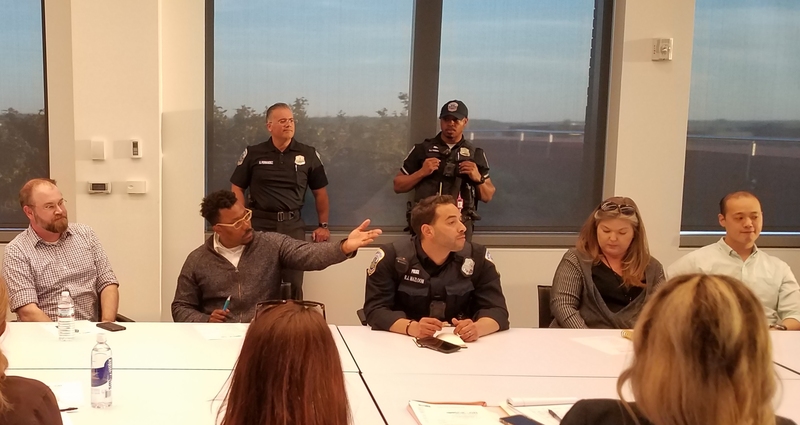 Phase One – the oldest lesbian bar in the country until it closed last year – has been sold, ANC6B Chair Chander Jayaraman informed the Advisory Commission Tuesday night. (The sale was first reported in The Washington Blade earlier this month.) 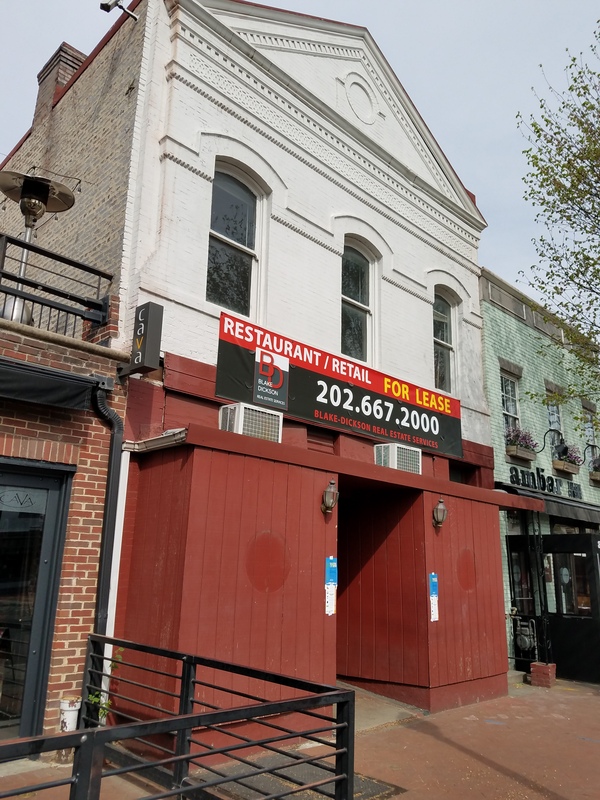 A potential temporary tenant for the building – the owner of ANXO Cidery & Pintxos Bar (locations in Truxton Circle and Brightwood Park) – will ask ANC6B’s Alcohol Beverage Committee for a change of hours of operation next month. 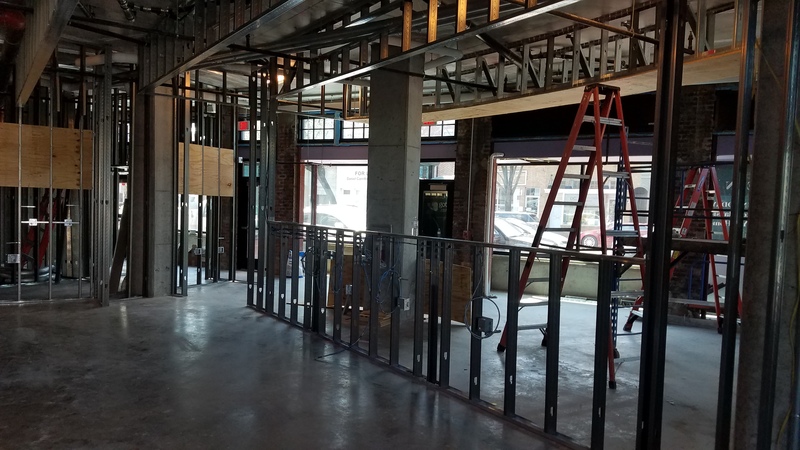 ANXO owner, Sam Fitz, is negotiating to rent the Phase 1 space from the new owner and wants earlier serving hours than the start time of 7:00pm which is a condition of the current Phase 1 license conveyed with the building. Fitz’s plan is to team with local artists to create an art installation that will serve food and drink, with emphasis on a menu of Northern Spain (San Sebastian) dishes designed to cater to an evening dinner crowd. Fitz wants to open what is essentially a five month pop up operation from June 1 through October to test the business concept and show it can work. ANXO boasts the largest list of ciders “in the world”, in addition to its beer, wine, and cocktail beverage menu. After the test period he hopes to become a long term tenant, in which case the location would be shut down for up to nine months for extensive building renovation. Tax records show that the Phase 1 building sold on February 23, 2017, for $3.3 million. The tavern, at 525 8th Street, SE, earned its title by being in continuous operation since 1970. ANXO has a good following and reputation in its current location. 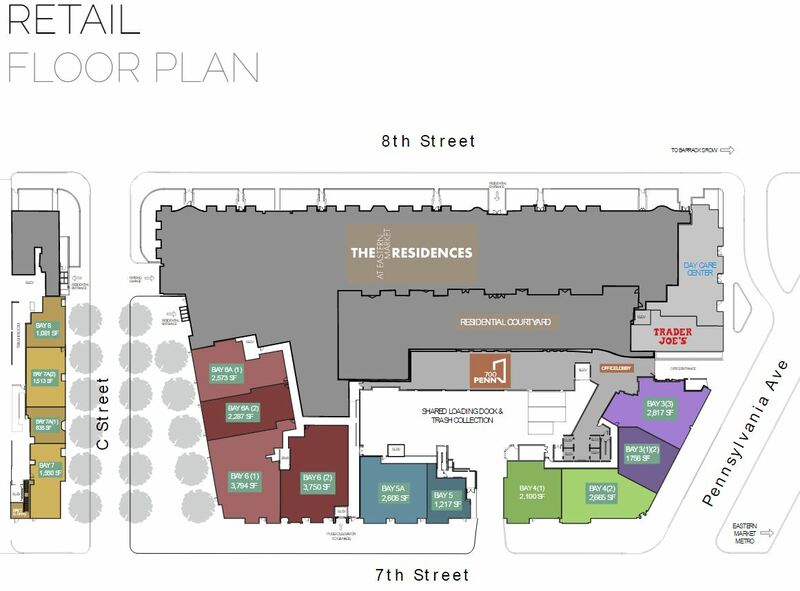 On the whole, I think this would be a good addition to Barracks Row.